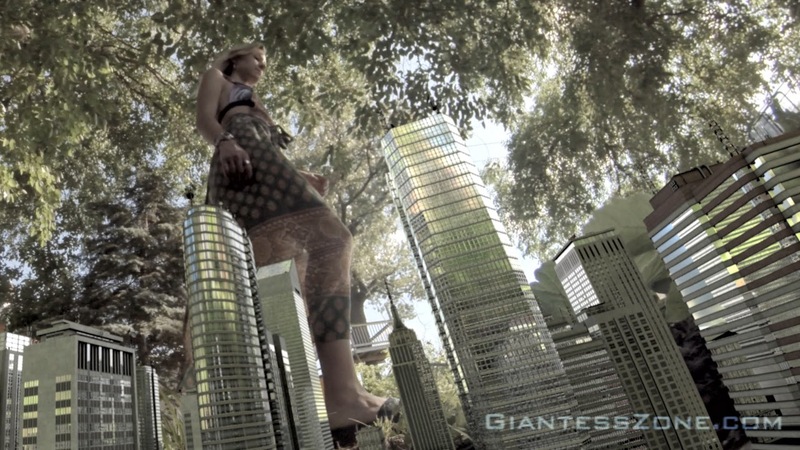 Giantess Tales: Goddess Nicolette is coming for your tiny city! Goddess Nicolette is coming for your tiny city! Goddess Nicolette is out sun bathing. Little does she know, tiny cities are popping into existence under her feet, and then as she lay there. Then she sees them. Play time. Here are some stills for you!